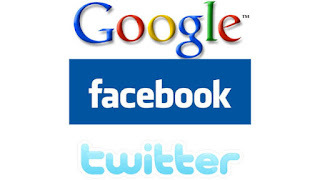 * Facebook, Google and Twitter told Congress Wednesday that they've gone beyond screening and removing extremist content from their services and are creating more anti-terror propaganda. * Executives from the three largest social media companies shared their latest methods of fighting extremism during testimony before the Senate Commerce Committee. 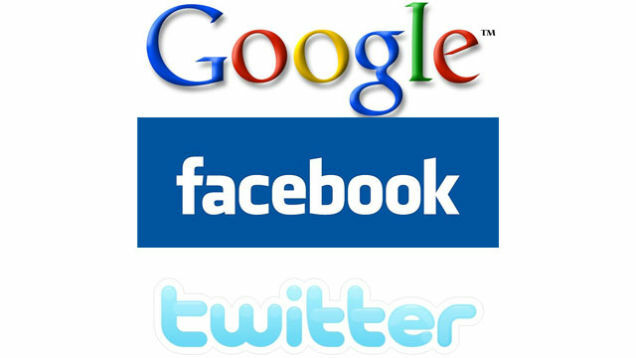 Facebook, Google and Twitter told Congress Wednesday that they've gone beyond screening and removing extremist content and are creating more anti-terror propaganda to pre-empt violent messages at the source. Representatives from the three companies told the Senate Committee on Commerce, Science and Transportation that they are, among other things, targeting people likely to be swayed by extremist messages and pushing content aimed at countering that message. Several senators criticized their past efforts as not going far enough. WNU Editor: I am skeptical that Facebook, Google And Twitter are great at counter-propaganda, but if they can delete extremist content quickly and within the public parameters on what extremism is .... I will be satisfied with that.